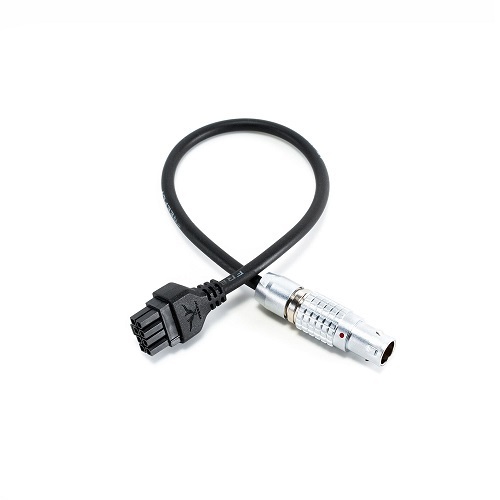 This cable allows users to access ARRI’S Start / Stop command. 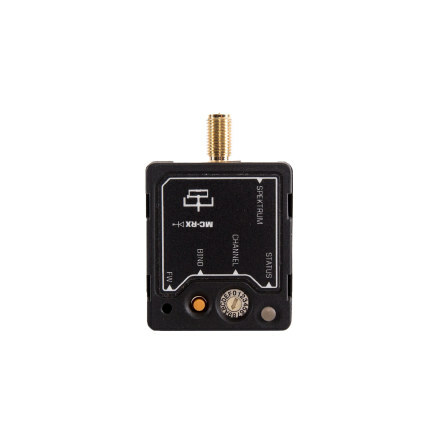 This allows users to start and stop camera recording from up to 600+ feet away using the MōVI Controller. 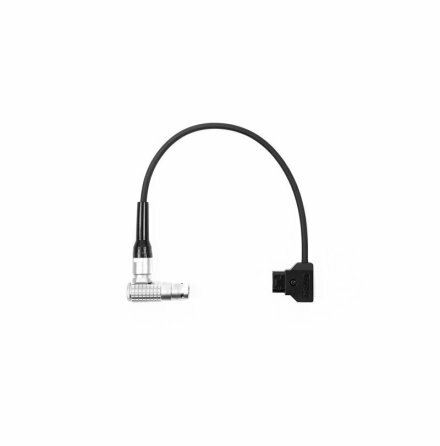 The cable features custom ultra thin and flexible cable. Connector A: LEMO 1B 7 Pin. Custom high flex, lightweight cable.